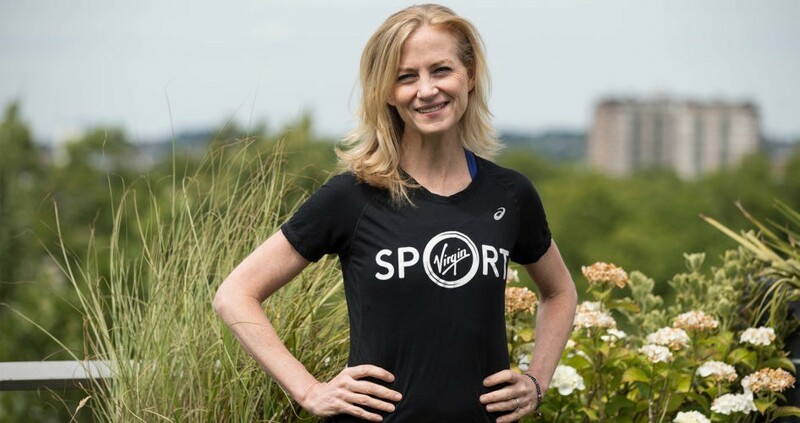 I had the pleasure to interview Virgin Sport Global CEO Mary Wittenberg. I had the pleasure to interview Virgin Sport Global CEO Mary Wittenberg. In her past role, Mary essentially built the NYC Marathon into the largest one day sports event in the world during her tenure as President and CEO of New York Road Runners, and is now bringing her expertise to build and launch four Virgin Sport fitness festivals in 2017. Mary is an A-list, incredibly well respected female CEO who has shattered the glass ceiling in sports and business, and has built a reputation as one of the most responsible and driven CEOs in the industry, which is why Richard Branson hand picked her to oversee his latest, red-hot fitness venture.